The College of Engineering at Valparaiso University provides a state-of-the art engineering education in a liberal arts setting. We seek to attract bright, aspiring young people who relish the challenge of preparing for leadership roles in the engineering profession. The college enrolls around five hundred students distributed into five programs in Bio, Civil, Computer, Electrical, and Mechanical Engineering. Being a KEEN partner creates a great opportunity for our faculty members to network with like-minded educators who are devoted to preparing future leaders. KEEN’s networking opportunities enable us to learn from the experiences of pioneers in the area of entrepreneurial learning. These events will also be good venues for our faculty members to share their own experiences and receive constructive feedback to improve the entrepreneurial mindset on our campus. "The mission at Valparaiso University is to prepare students to lead and serve both in church and society. To fulfill it, the university is committed to developing entrepreneurially minded graduates who will have a positive impact in an ever-changing world. 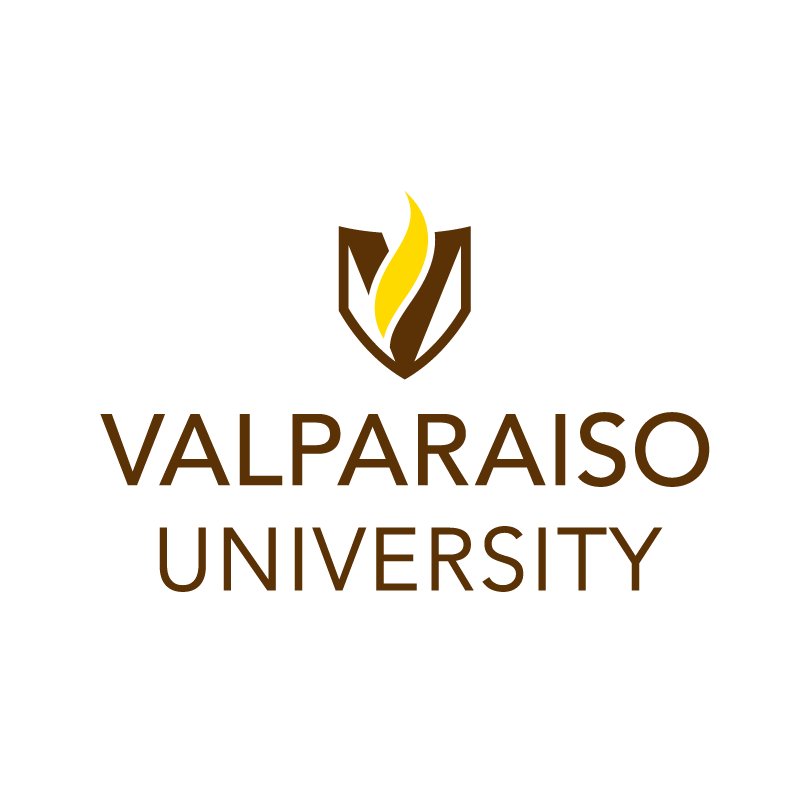 In short, the mission and goals of Valparaiso University align well with the goals of KEEN and I know that the students and faculty in the College of Engineering will benefit from the resources and collaboration provided through partnership."